Yesterday, Ripstone Games and Auroch Digital announced that Achtung! Cthulhu Tactics will be released on January 24th in Europe and North America. It will cost 24.99€ / £19.99 / $24.99. Achtung! Cthulhu Tactics (Switch – eShop) comes out on January 24th in Europe and North America. The Upcoming Games page has been updated! The latest soundtrack sample for Wargroove is now live: Wild Flower, Nuru’s theme! Today’s song belongs to the Floran’s talented and most playful commander, Nuru. 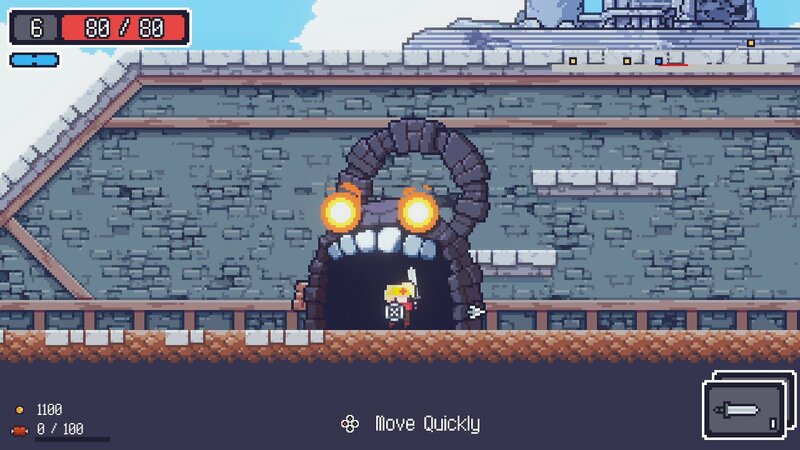 She may seem familiar to those of you who have played our first game, Starbound. Even among the Floran, her talents as a warrior are exceptional, so we really wanted her tenacious energy to come through in her track. 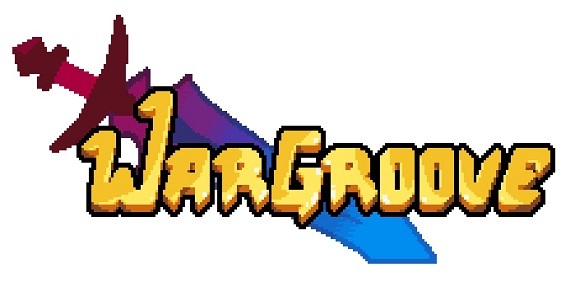 Wargroove (Switch – eShop) comes out in Q1 2019 worldwide. Here’s the latest Publisher Spotlight video for InkyPen, introducing IDW Publishing! Worker Bee has announced that Dynamite Fishing will be released on January 31st in Japan. It will offer the same language options as in Europe and North America, including English. ← Game Freak’s Giga Wrecker headed to the Switch as Giga Wrecker Alt.